< My New Disney Ranking! Good criticisms! I feel I’ll have the same feelings as you. Glad to know the “gay moment” isn’t really anything. I mean I’m gonna be tough on it too with my feelings of the remakes, in principle, and BATB being my fave Disney movie, but hopefully I find good points like you did. Big Harry Potter fan and the trailers make Ella look perfect for the role but they only show the good bits in the trailer so going to see it with an open mind 😁. Really confused on what this “gay Moment” is that everyone is talking about!! I’ve been anxiously awaiting to read your thoughts on this! You’re the only movie review blog I follow, so I always love coming over here to read your criticisms and praise. I will go see this regardless of the general critiques that everyone has because I love the original so much, but I’ll be on the lookout for what you mentioned. Thank you for the review! 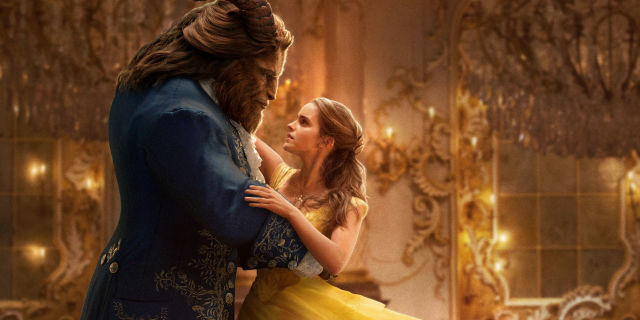 Honestly, I just saw this movie this afternoon and I love love love love loved it (I also LOVE gay Lefou), but I do agree about Emma Watson’s voice. I think her voice is very pretty, but no quite strong enough to be the lead, although I thought she was a very good actress in this role. They definitely should’ve dubbed it, because the editing is atrocious. Otherwise, though I adored this movie. Great review as always! Cool. Thanks for sharing your thoughts! Does being entertained by this movie make a moviegoer average? Sounds like this will satisfy provincial audiences but not people with much more sophisticated demands of a film. Fair enough. I guess I was inspired by her! 😉 LOL. Sorry. You are certainly no average moviegoer! 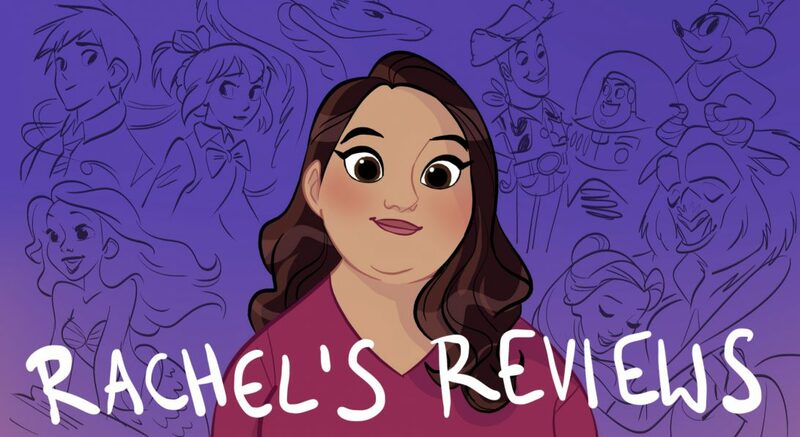 Pingback: BATB Nitpicking and Over/Underrated Disney Podcasts – Reviewing All 56 Disney Animated Films And More! Thanks for sharing! I loved it but I can see why other people might not. I actually thought the voice cast did a really strong job with the Enchanted Objects – I’ve seen it 3 times and have teared up at the end every time. I enjoyed the backstory stuff added but I think that’s because I’m filling in a lot of the blanks with my own theories and stuff, whereas they are kinda just shoved in in the film and not really explained very well.